Hands up everyone who has ever built a car out of LEGO. Yeah, thought so. How many of us have built one that could carry Jeremy Clarkson through the alps while he says a really prudent point with a funny cadence in his voice? Didn’t think so. I once built a fully functional train station that was so realistic LEGO commuters piled up on the platform because the 7:18 to Bedford decided to not turn up. But less trains and more automobiles as this is going to get the big kid in all of us t0 put away their pennies for a job that will take a very long rainy day. In fact, LEGO have put together a working model of the world’s fastest car with more than a million bricks and 2,300 toy motors of the Bugatti Chiron – and the best part is it really drives. Aside from the steel frame the life-size replica is made entirely out of LEGO and LEGO Technic parts. You’ll have to get your hands on your own LEGO copy of NOW That’s What I Call Driving Rock though. The fantastic plastic version has a top speed of 12mph from its whopping 5.3 horsepower, so don’t expect to see The Stig quivering in his boots anytime soon. A regular Bugatti Chiron can hit 261mph, does 0-60mph in 5.2 seconds and has 1,479hp under the bonnet. 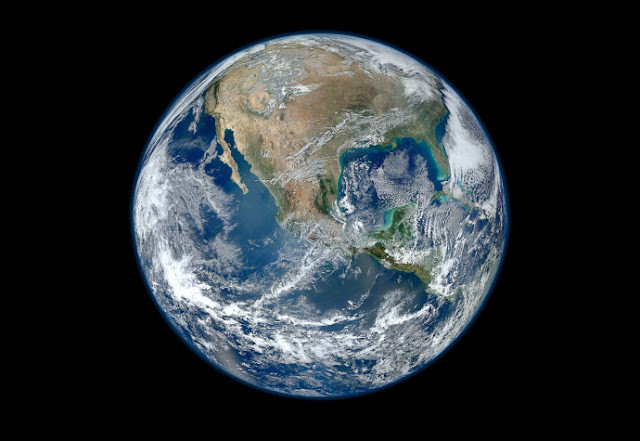 Although it will set you back around $3 million. The guys in the LEGO garage had to come up with 56 new parts to this baby together, which really makes you wonder what else you can make with the already existing bricks. Anyone want to try and piece together a Dacia Sandero? 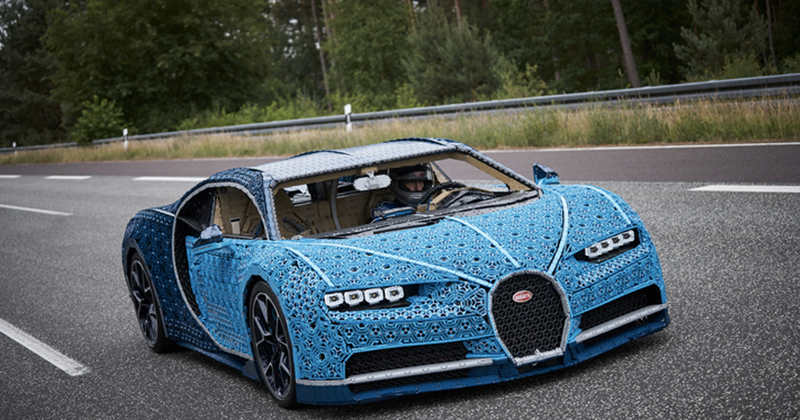 The supercar from Italy via Denmark took LEGO bofffins 13,400 man hours to complete in a bild that stretched from September last year and only comkleted few months ago. That Sandero’s not looking like such a bad shout now. Two passengers can seat in the full function car, and you’ve got to hope some of those newly designed bricks include some kind of seating upholstery. When I first saw the LEGO Chiron, I was immediately impressed by the accuracy of the model and the minute attention to detail. In fact, from about 20 metres away it’s not obvious that you are looking at a LEGO car. I can only imagine how much time and effort went into making this model. 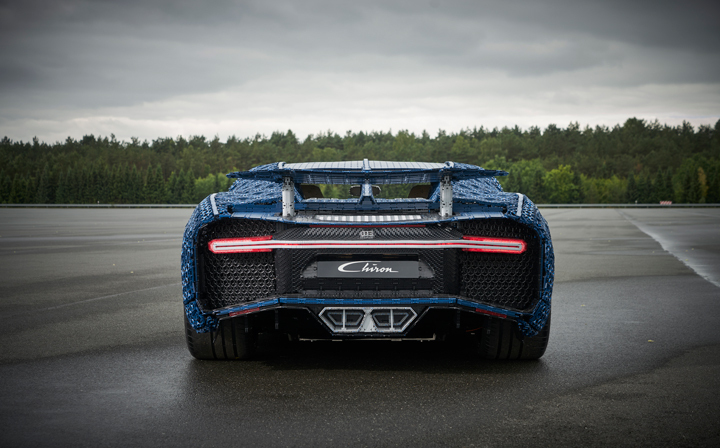 Driving the LEGO Chiron was a great experience, which I thoroughly enjoyed. All those years ago I could never have imagined that one day I would actually drive a LEGO car! Our Technic designers and the engineers from the Kladno factory in the Czech Republic, the place which also builds the impressive models for LEGO Stores and LEGOLAND parks, have done an amazing job both at recreating the Chiron’s iconic shapes and making it possible to drive this model. It’s a fascinating example of the LEGO Technic building system in action and its potential for creative reinvention. Petrol and brickheads will be able to view the car and designs at stores and parks, the official luanch of the vehicle will be at the Formula One Italian Grand Prix in Monza this Sunday (September 2). Bugatti announced at the IAA show in Frankfurt last year that the Cheron broke the fasted 0-249-0mph record, completing it in 41.96 seconds in two miles with former F1 driver Juan Pablo Montoya behind the wheel. 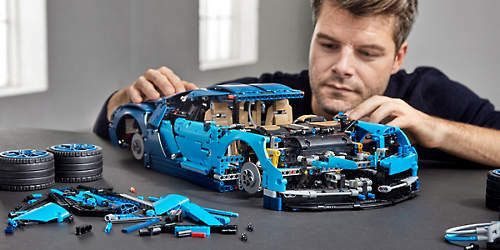 If you want to get your hands on one of these, LEGO Technic has released a 1:8 scale model developed in partnership with Bugatti Automobiles S.A.S to capture the essence of the quintessential super sports car, and comes with gleaming aerodynamic bodywork, logoed spoked rims with low-profile tyres, and detailed brake discs. The accessible cockpit features a Technic 8-speed gearbox with movable paddle gearshift and a steering wheel bearing the Bugatti emblem. You might not be able to fit into it, but with a price tag of just £329.99 it’s probably the closest most of us will ever get to owning a Bugatti. But never mind the speed records and the hours of building fun, all I want to know is how easy it is to parallel park.